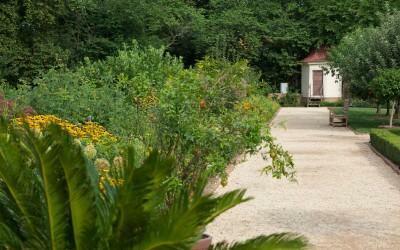 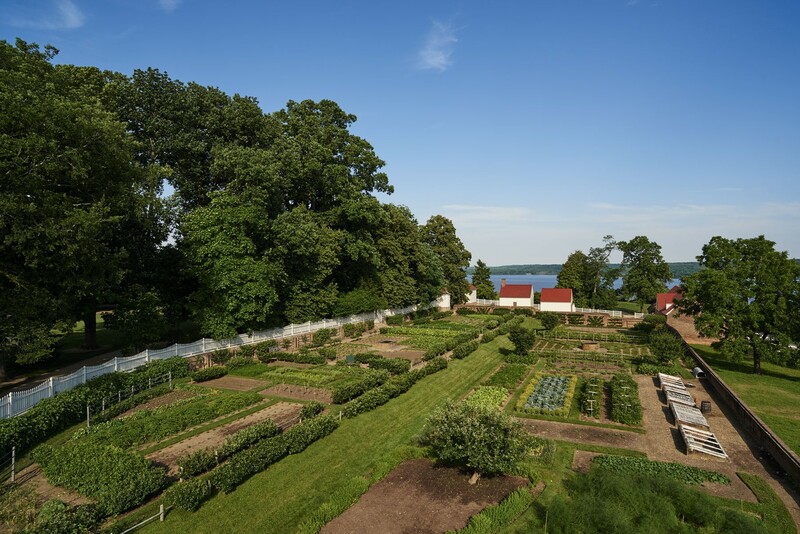 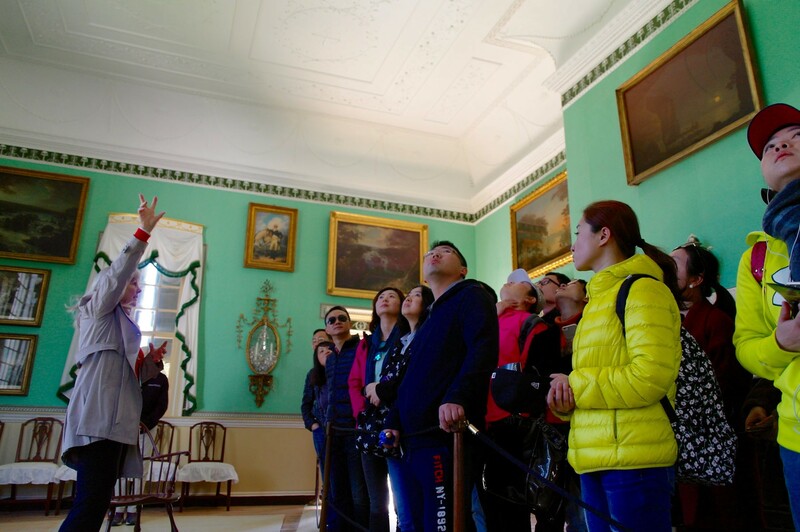 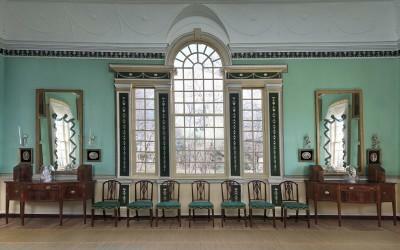 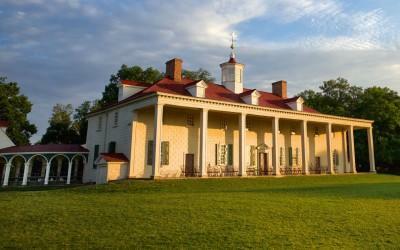 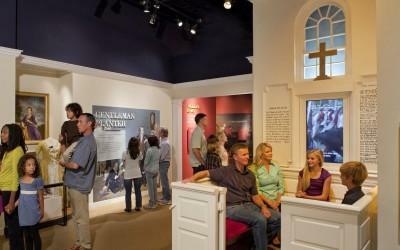 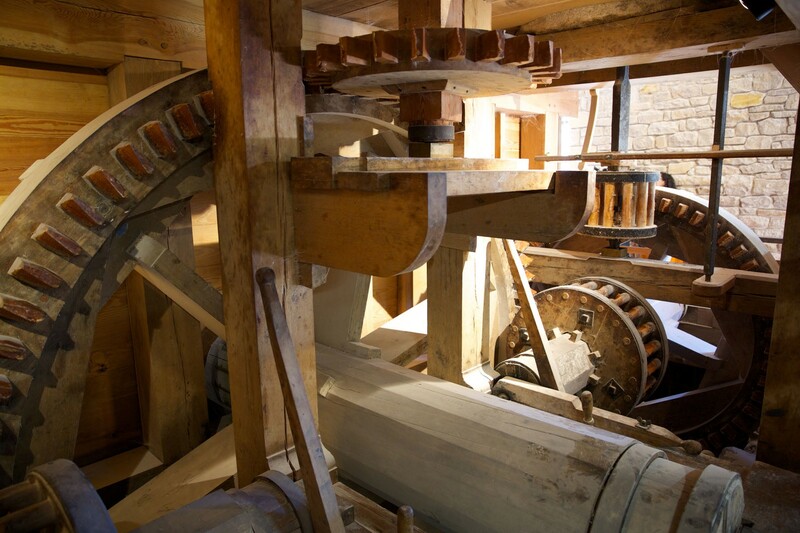 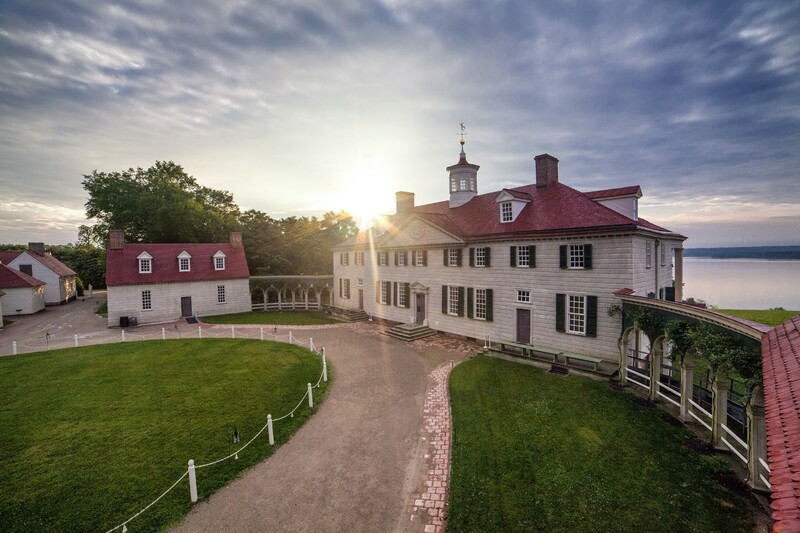 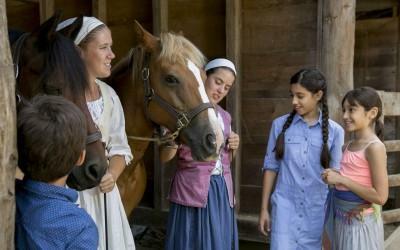 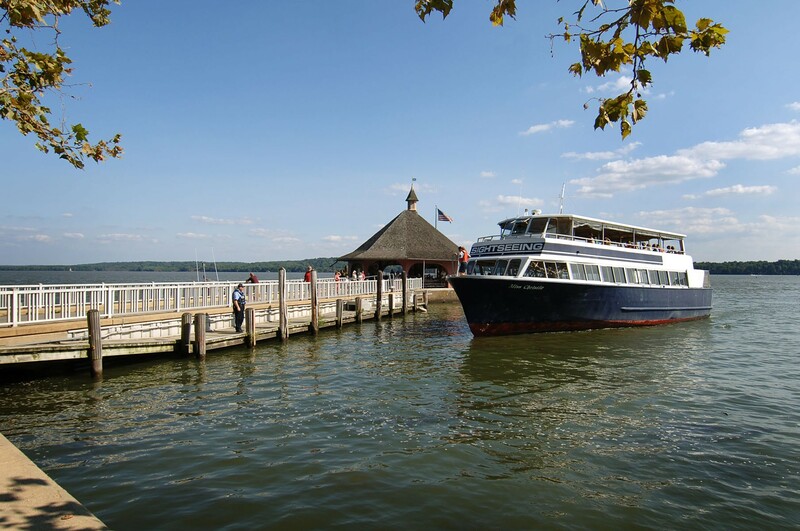 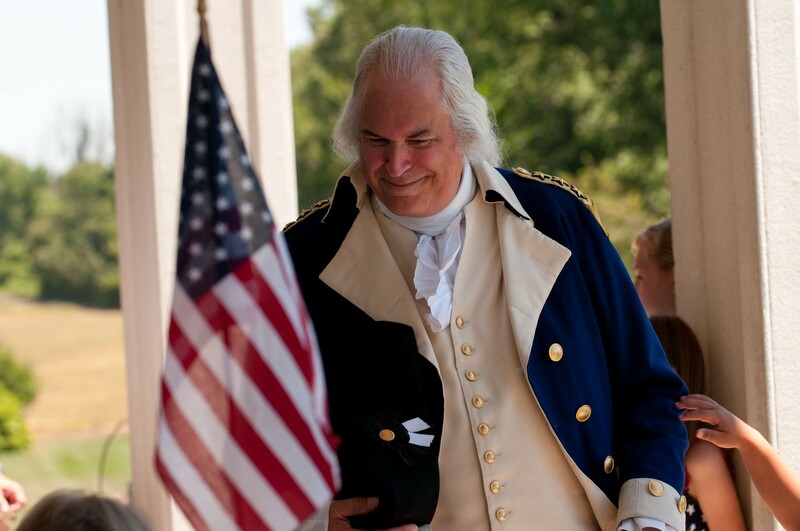 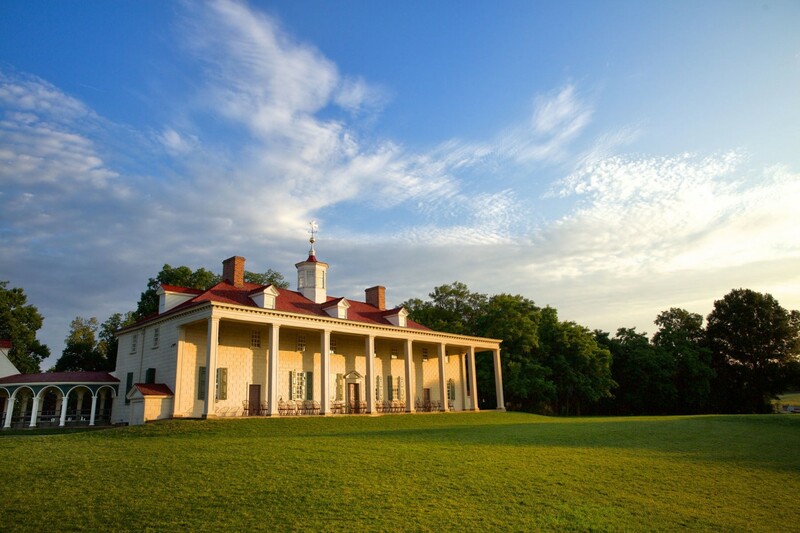 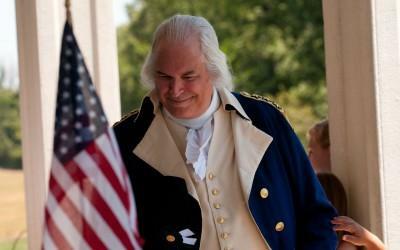 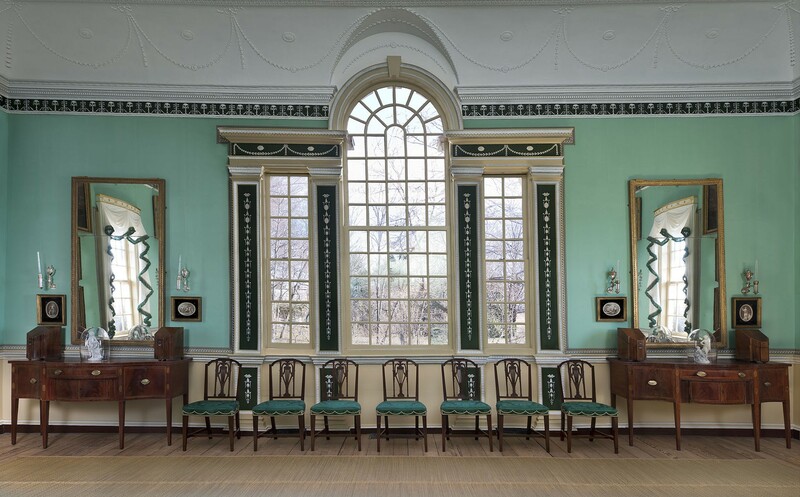 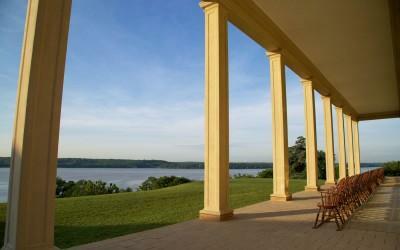 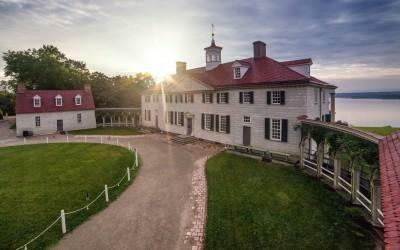 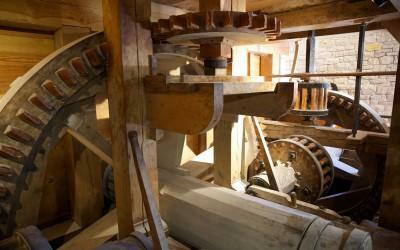 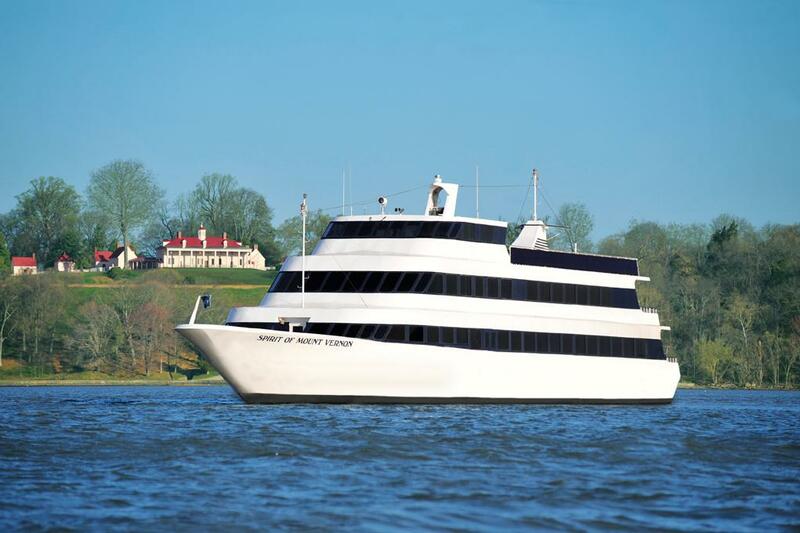 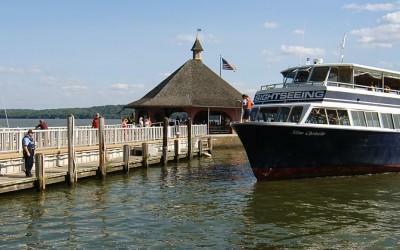 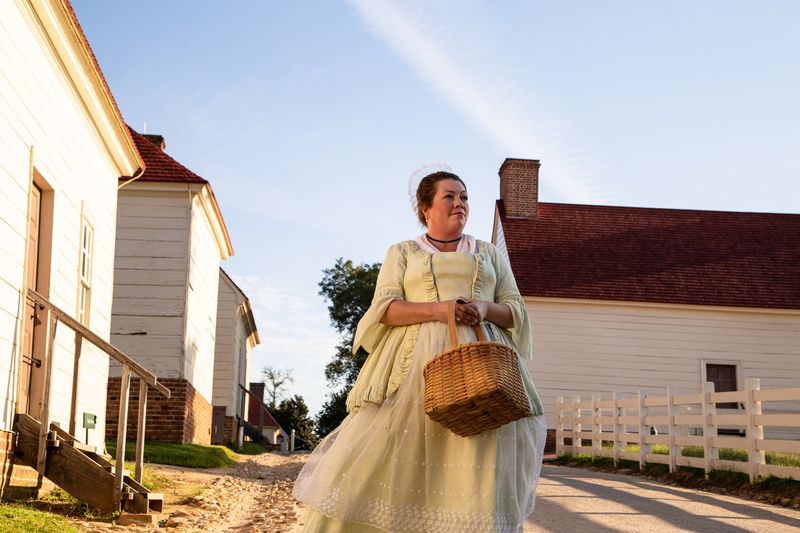 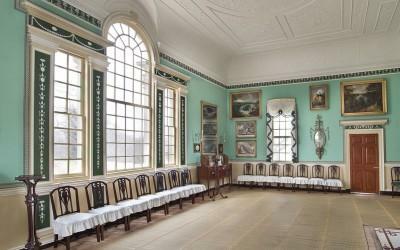 Use our suggested itineraries to make the most of your visit to Mount Vernon! 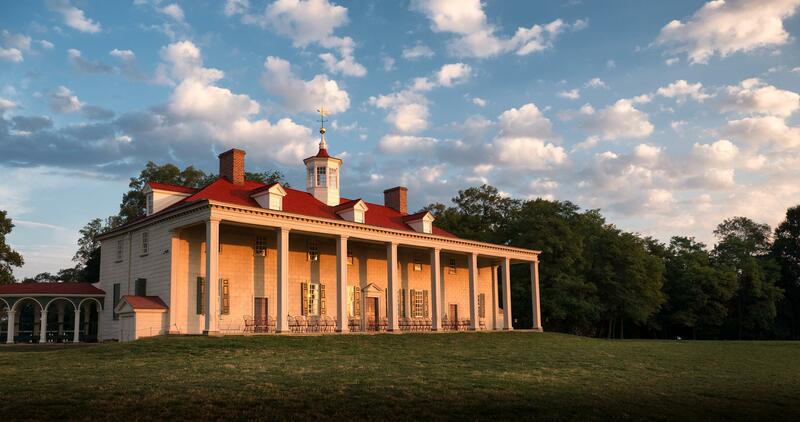 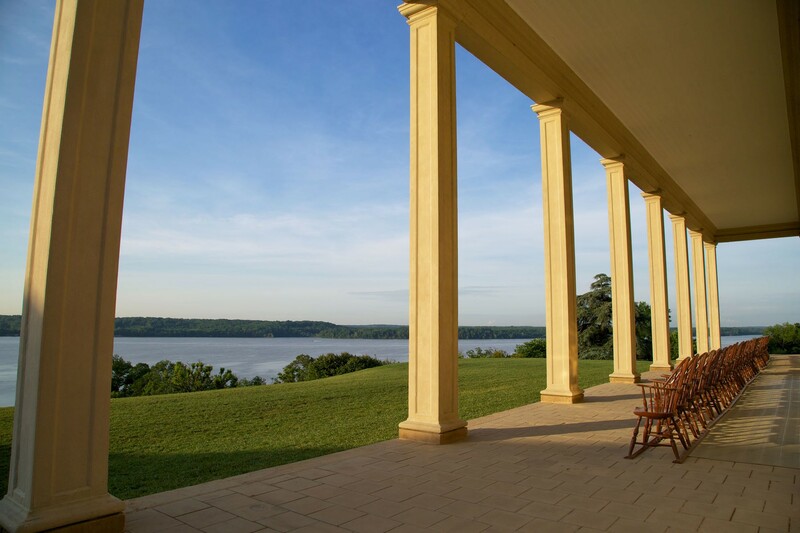 How much time will you be spending at Mount Vernon? 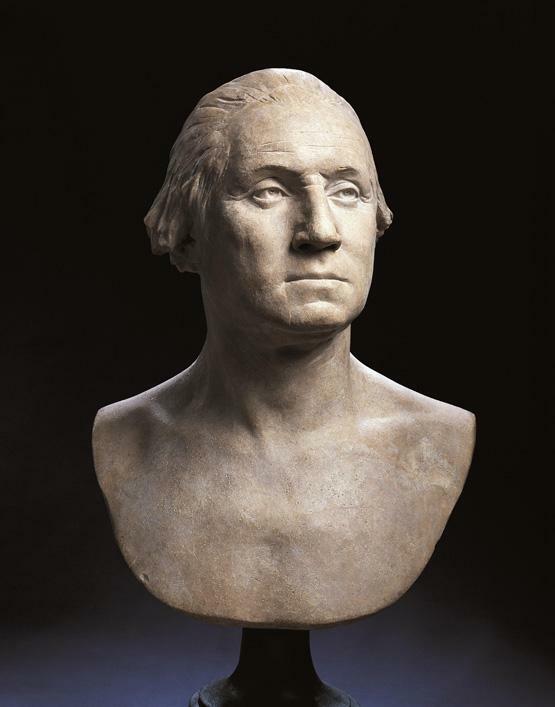 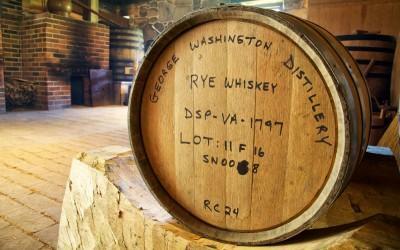 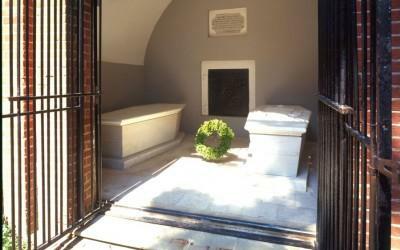 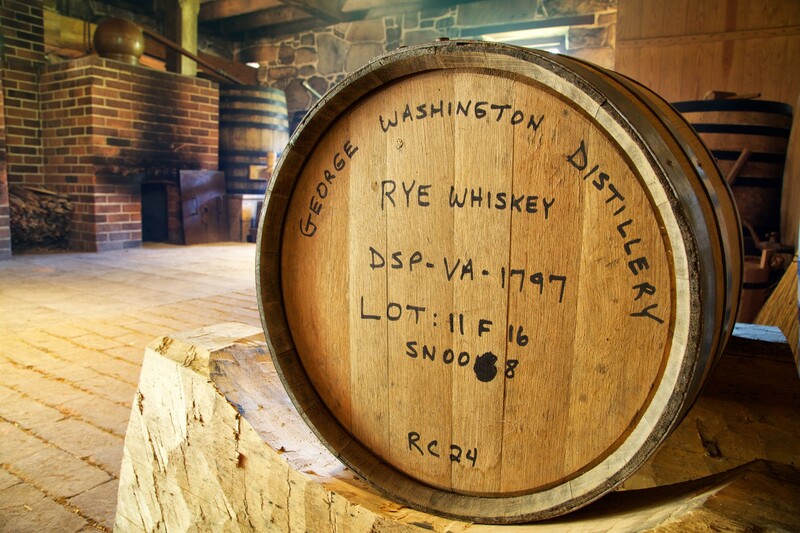 Pay your respects at the final resting place of George and Martha Washington. 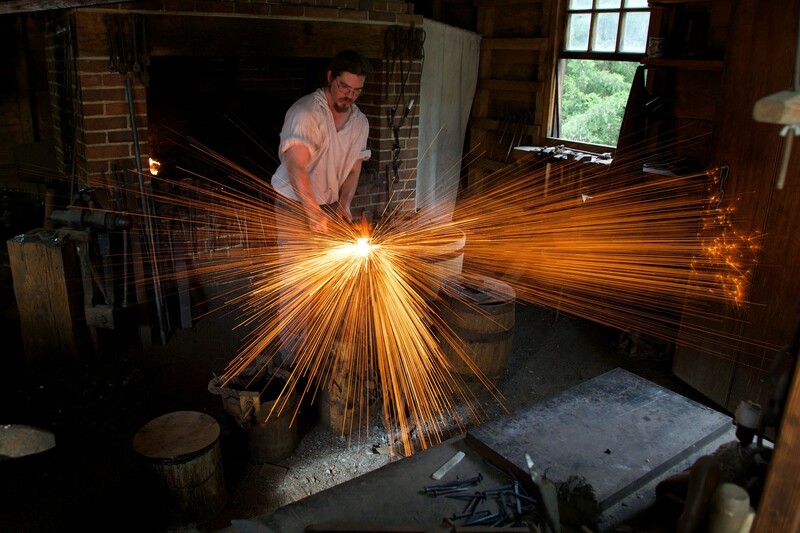 Wreath-layings are held daily. 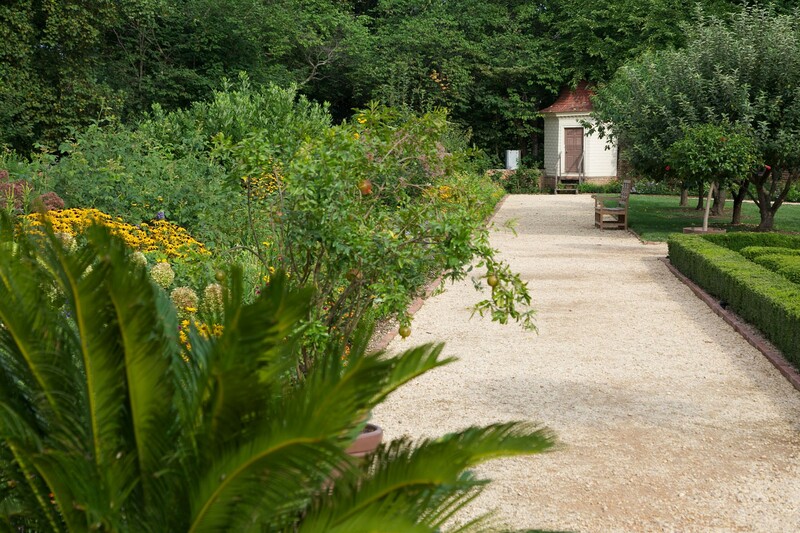 Walk through the estate’s four gardens and examine a great variety of trees, flowers, and plants that provided food for the Mansion’s table and beautiful settings for an evening stroll. 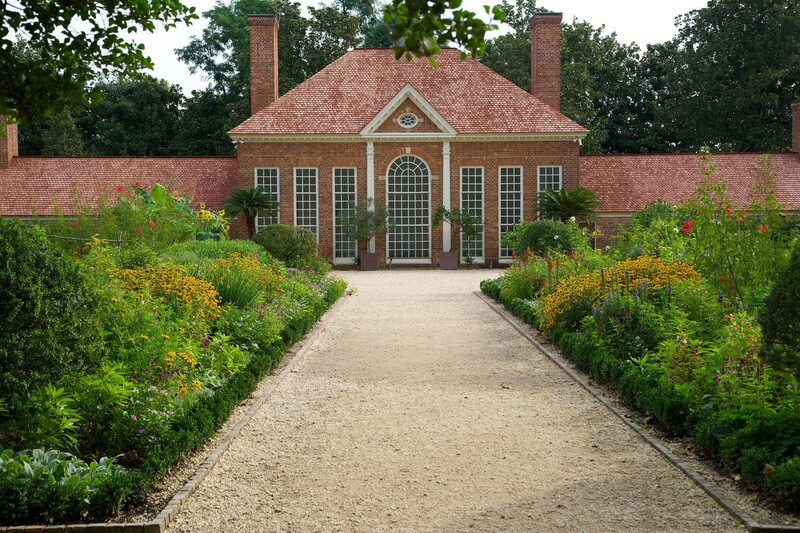 While the gardens look their best from April through September, check out the greenhouse in the upper garden year round. 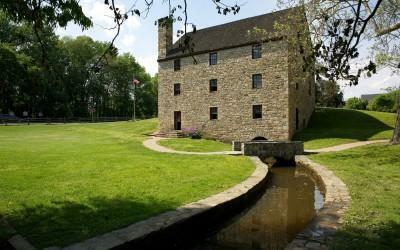 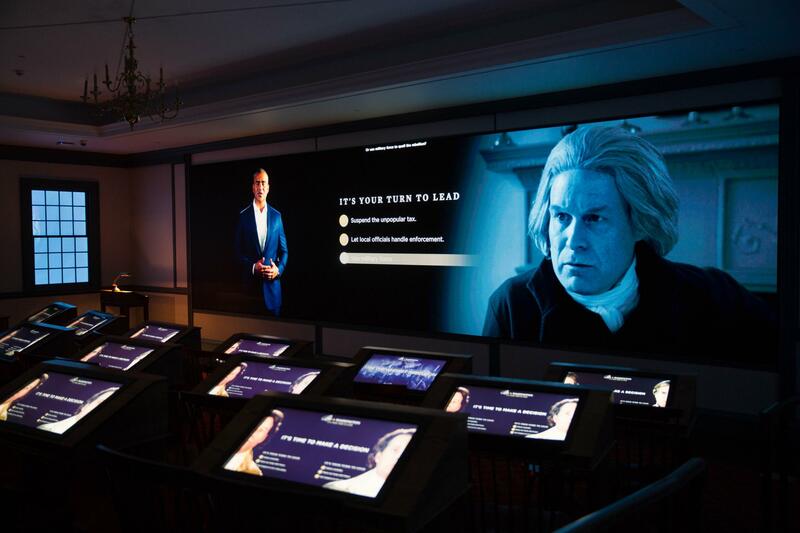 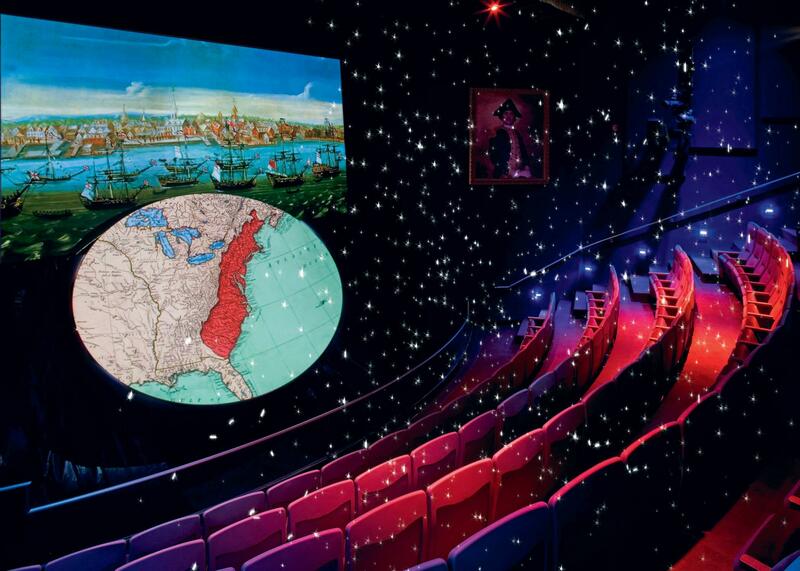 This unique theater experience highlights General Washington's role in the Revolutionary War complete with snow, fog, cannon shots and other 4D effects. 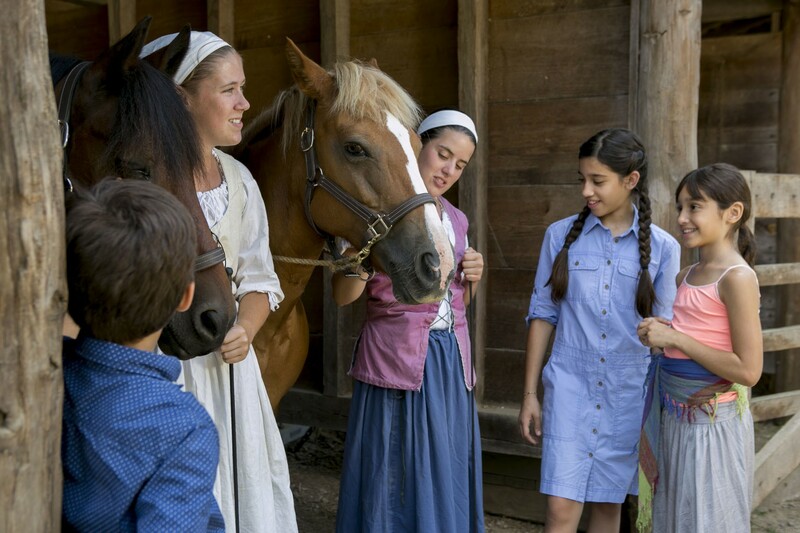 The film runs 22 minutes. 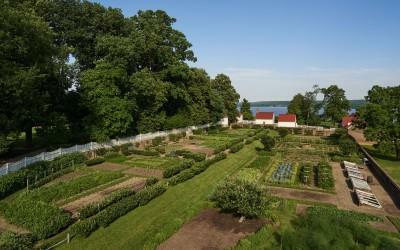 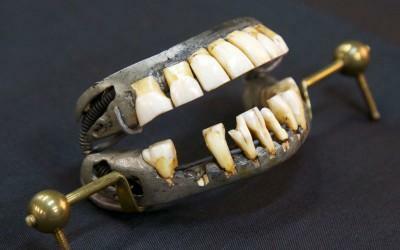 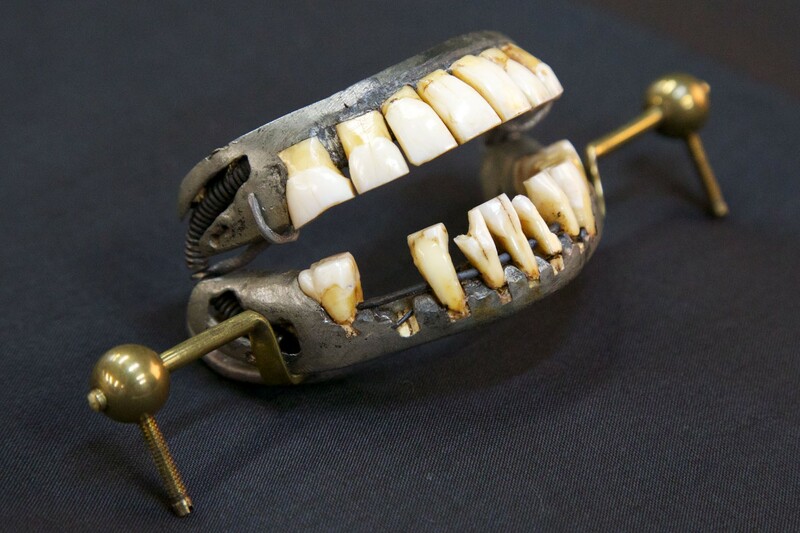 Mount Vernon keeps animals similar to the breeds Washington had, including sheep, pigs, oxen, and horses. 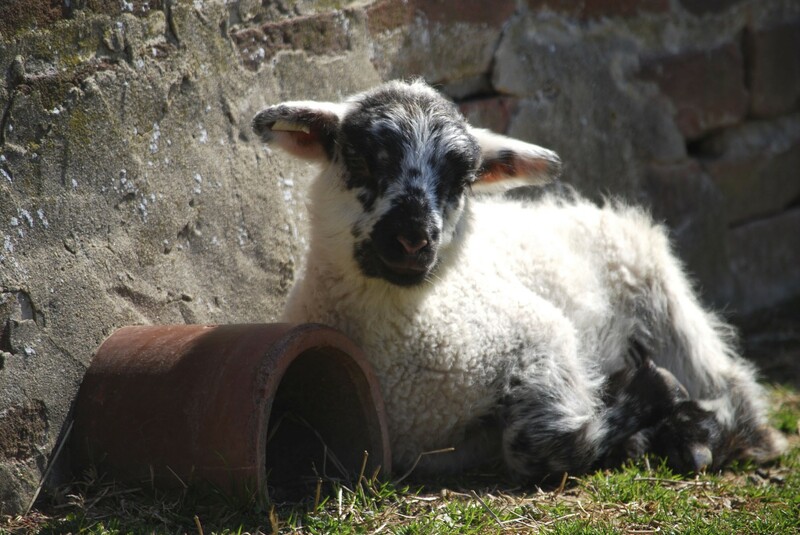 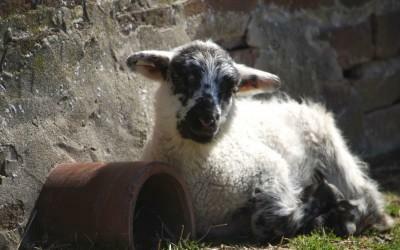 Each spring, the estate welcomes more than twenty baby sheep, who guests can visit in the paddock south of the lower garden. 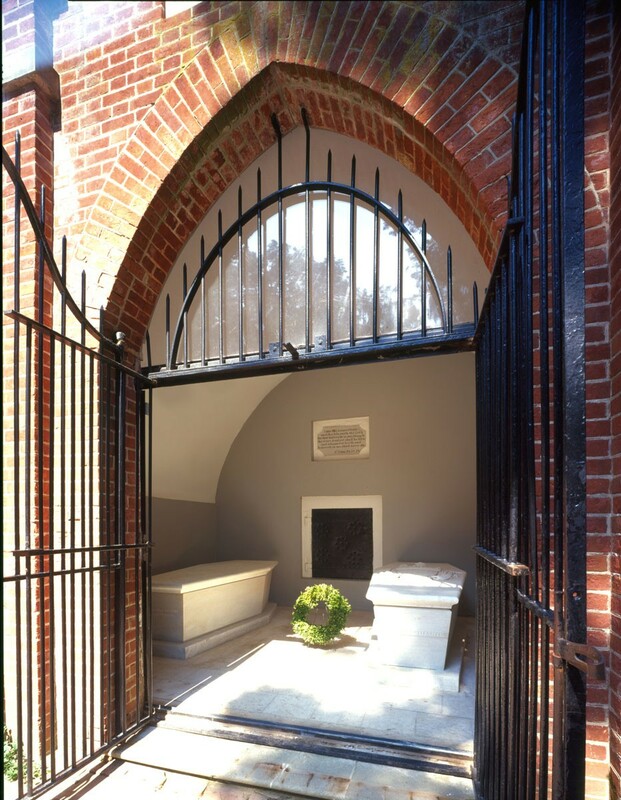 Located 50 yards from the Tomb, this memorial sits on the site of the cemetery for slaves and free blacks who worked at Mount Vernon during the 1700s and early- to mid-1800s. 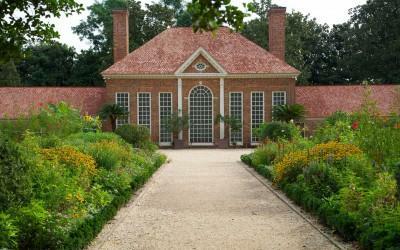 Wreath-layings are held daily from February through October. 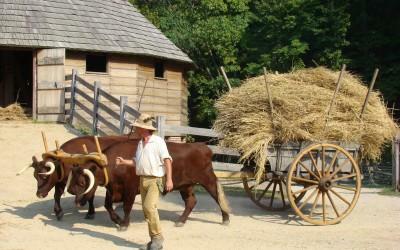 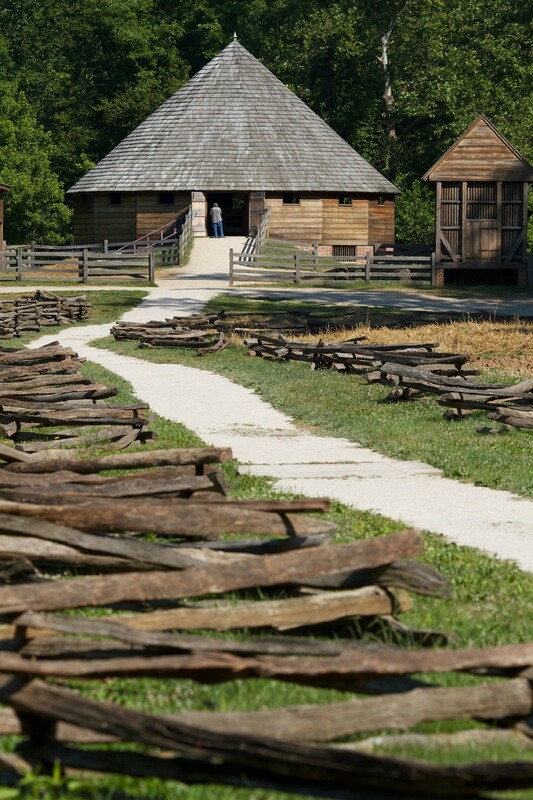 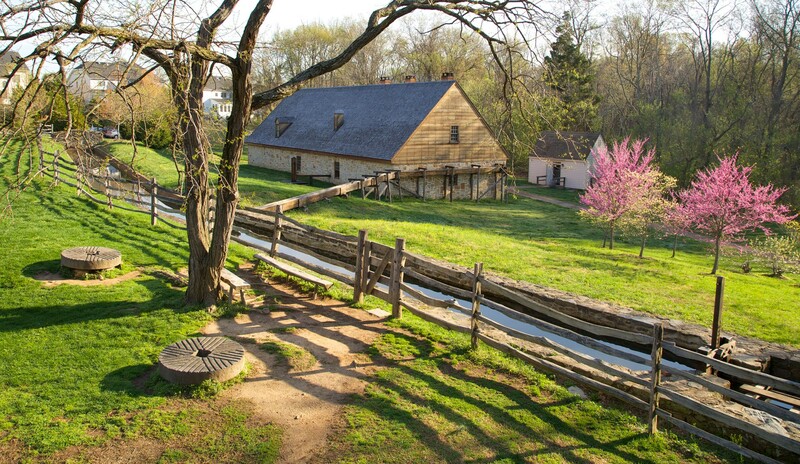 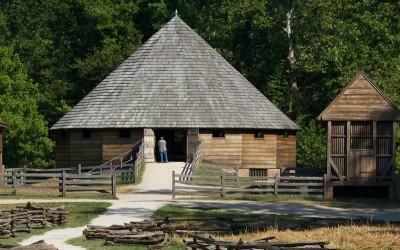 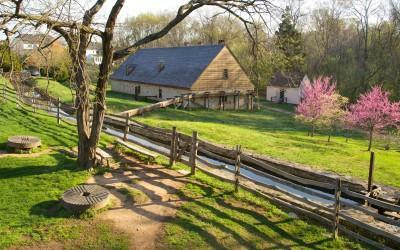 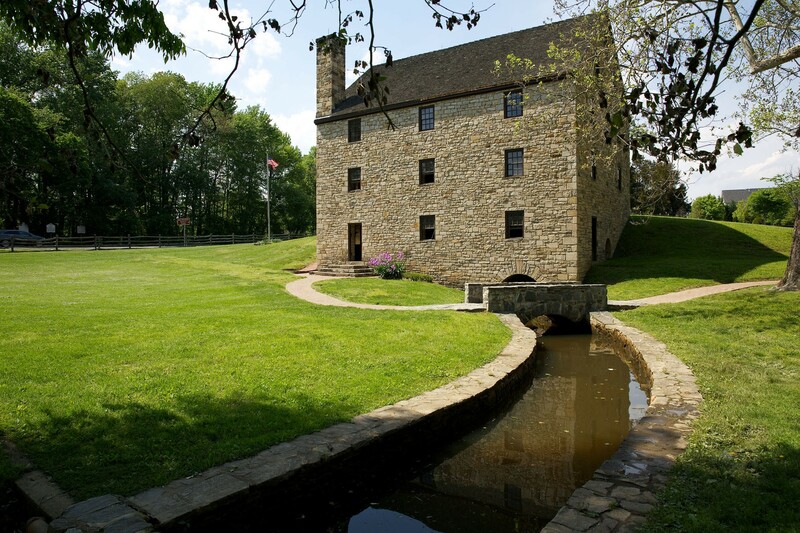 The four-acre farm includes a replica of Washington’s 16-sided treading barn and a reconstructed slave cabin. 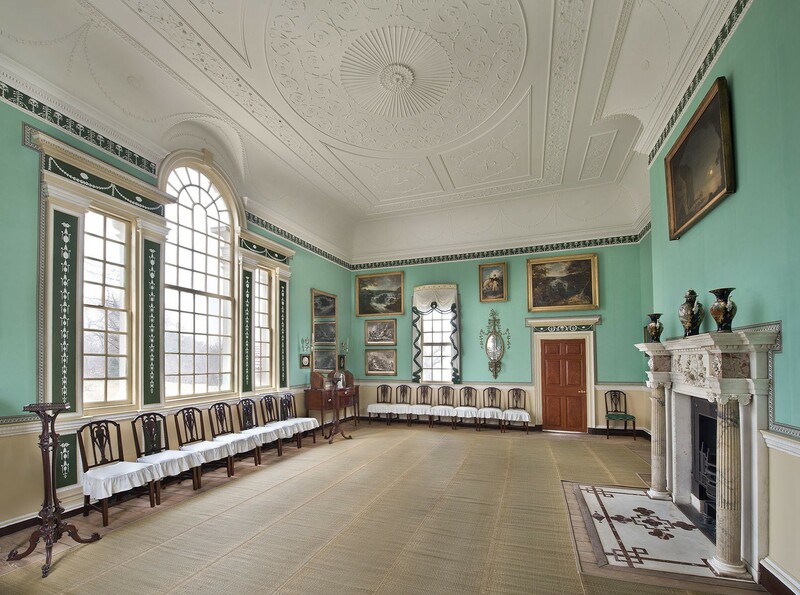 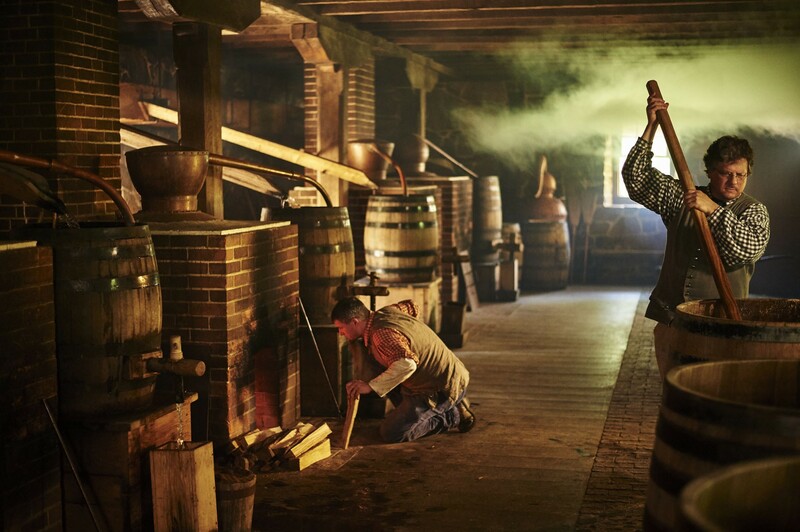 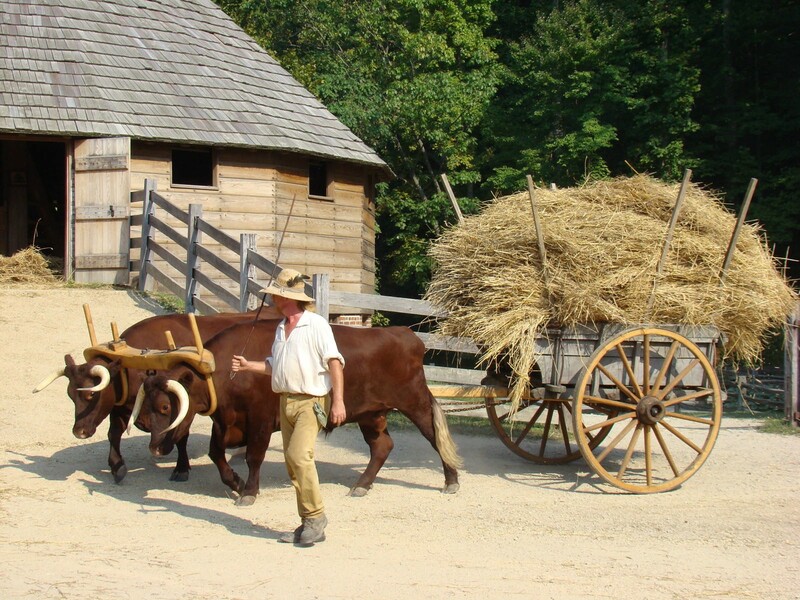 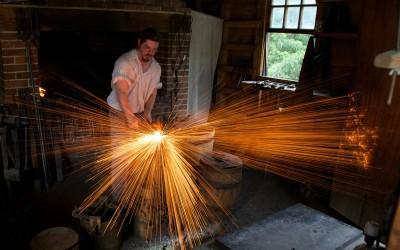 Our historic trades staff performs various 18th-century demonstrations from April to October, including wheat treading and cooking over an open fire. 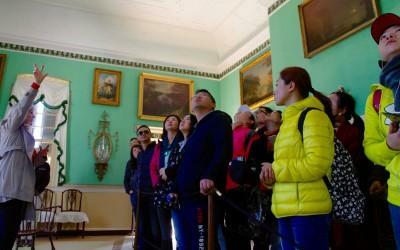 How Much Time to See Everything? 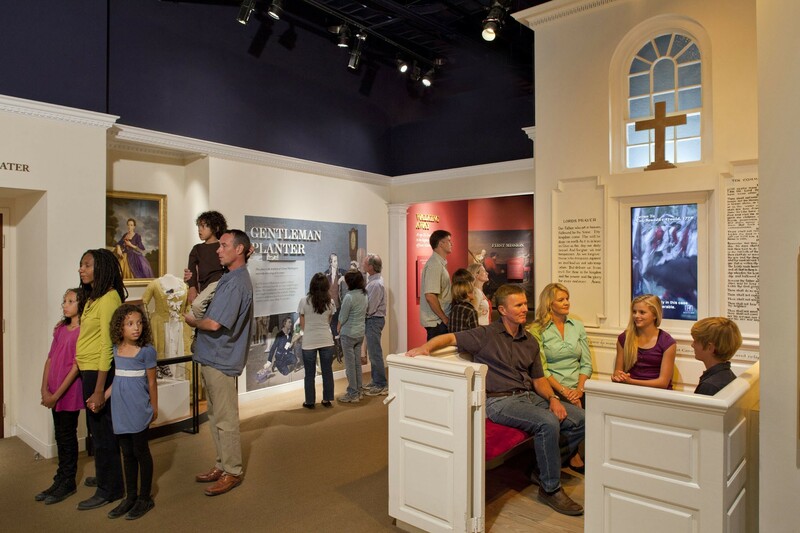 Apply the value of your ticket towards a membership and visit for free every day.